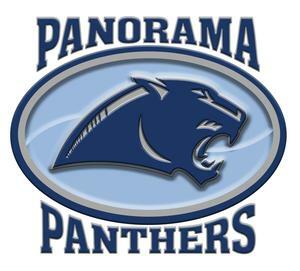 Panorama Schools is seeking applications for 6-12 Art Teacher. If you are interested in applying click on district services on top toolbar and drop down to employment opportunities to apply. If you have any questions call 641-755-2317 to speak with Mr. Stanley (MS/HS Principal).